【Free Escape】Escape Winter Magic Villa - Can You Escape Before Dawn? Escape Winter Magic Villa - Can You Escape Before Dawn? 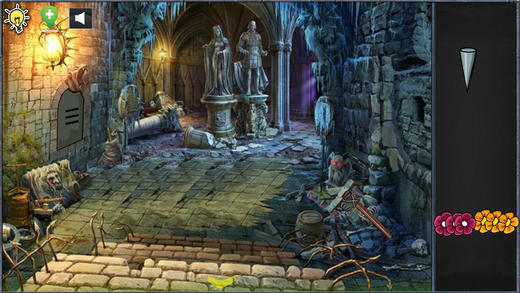 'Escape Winter Magic Villa - Can You Escape Before Dawn?' 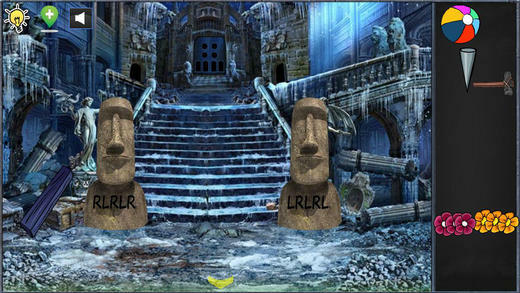 is another new point and click escape game. This is a winter villa game where the some one has been trapped in A Villa , so you will need to collect the necessary objects to make him escape from this house,if you have the right attitude then you will get him out.